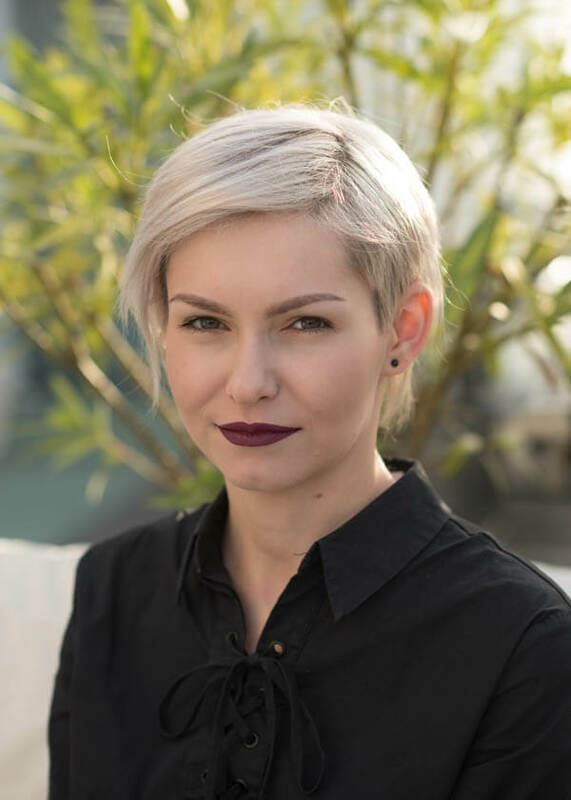 Ioana is a highly organised, detailed-oriented and self-motivated person, with a constant desire to learn new things for personal and professional growth and development. Back in Romania she worked as an IT Project Manager, as well as a freelancer, before joining the LogicSpot team. Her wide experience includes strategic planning, website management and testing, web analytics, all-around SEO and digital marketing, which she has more than 8 years of experience doing. She has both managed students and professionals on various web development projects in her career so far. Now her focus is on data quality analytics and performance measurement for ecommerce businesses. Out of the ordinary for an IT professional (however very useful for LogicSpot!) is that Ioana is very passionate about fashion and has almost 10 years background in the modelling industry. “Everything happens for a reason.” – I’m usually an optimist, trying to see the good in every situation. If something good happens, that’s wonderful; if something bad happens, it’s a lesson to be learned. Pinterest! It’s a great inspiration for whatever you are looking for; fashion, food, gadgets... Anything you are passionate about. To be able to understand and speak any language on the planet. Maybe Rachel McAdams, I don’t really know? Into the future, but just to see what humankind invented and then come back to the present. I think it's important to live your life 'in the now' and accomplish as much as you can with the time given. There’s a reason why you were born now and not in the past or the future.